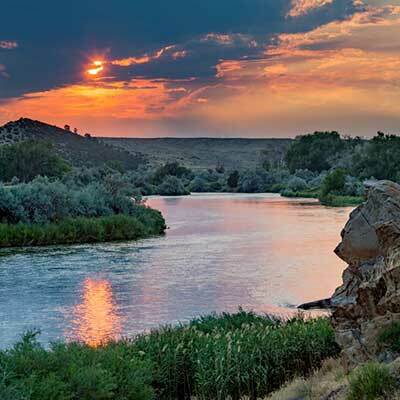 For years the Montana Bighorn River has captured the lime light but nestled in the heart of Wyoming their lies a little known section of this amazing river. 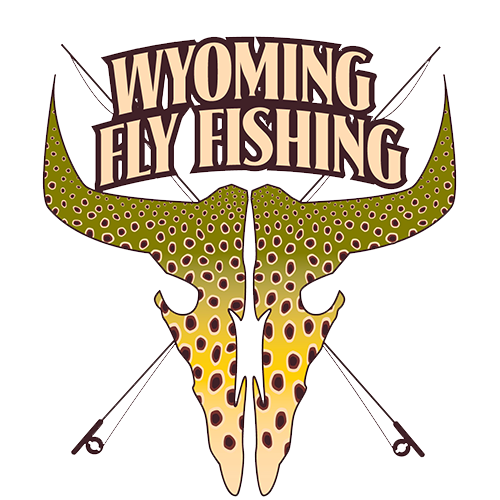 With no pressure, gin clear water, and giant trout our professional guides are able to show you the Bighorn River fished 20 years ago. Below Boysen Reservoir waters that offer the angler New Zealand clarity, some of the most prolific hatches in the country, and large numbers of monster trout combine for heart stopping sight fishing year round.